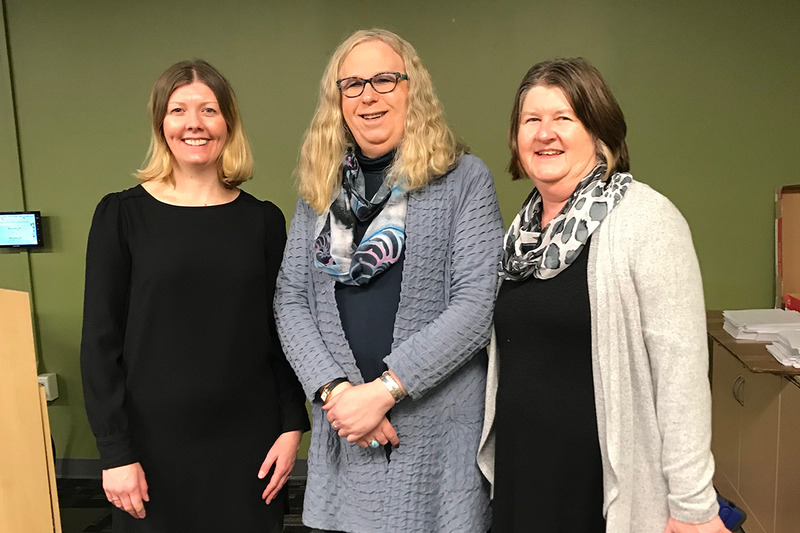 Left to right: Heather Major, Independence Blue Cross Foundation; Dr Rachel Levine, Secretary, PA Department of Health; Ellen DiDomenico, Deputy Secretary, PA Department of Drug and Alcohol Programs. 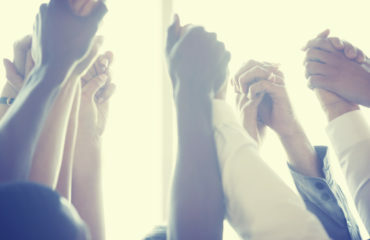 The Independence Blue Cross Foundation (Foundation) joined the Pennsylvania Department of Drug and Alcohol Programs (DDAP) and the Pennsylvania Department of Health on March 20 and 21 for two summits addressing emergency room-based warm handoff protocols — an evidence-based practice ensuring overdose survivors receive immediate referrals to treatment. The summits convened stakeholders from the public and private sectors across a range of disciplines to learn from experts and one another. Heather Major, manager of programs for the Foundation, presented best practice recommendations from a study commissioned by the Foundation to examine the utilization, design, and effectiveness of the warm handoff program in Bucks County. 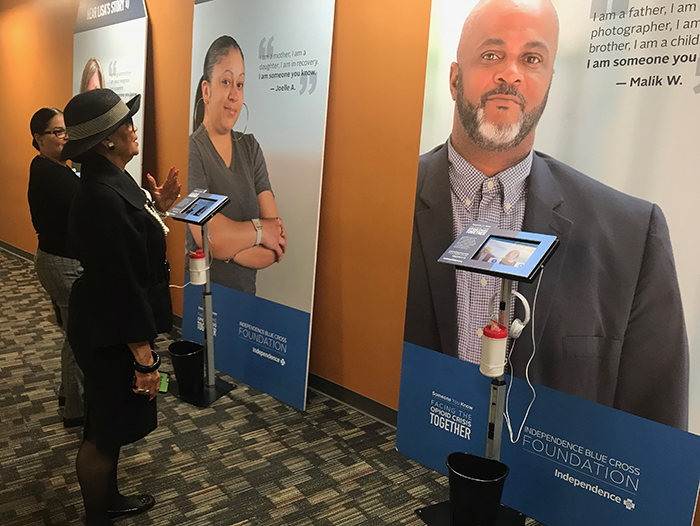 The summits also featured listening stations from the Foundation’s Someone You Know campaign, a regional movement to address the stigma of opioid addiction and inspire hope in our communities. These listening stations feature compelling stories of local residents who bravely shared their journey with the Someone You Know campaign. The IBC Foundation is a charitable, private foundation, whose mission is leading solutions for a healthier community. 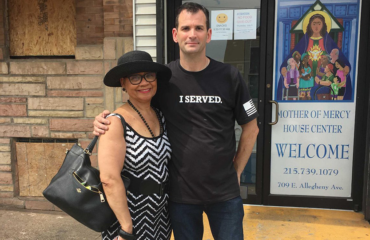 The Foundation targets the following areas of impact: Securing the Blue Safety Net, Bolstering the Health Care Workforce, Addressing Health Priorities, and Building Healthier Communities.